The Duchess wore Club Monaco for today’s visit to the Hubb Community Kitchen. 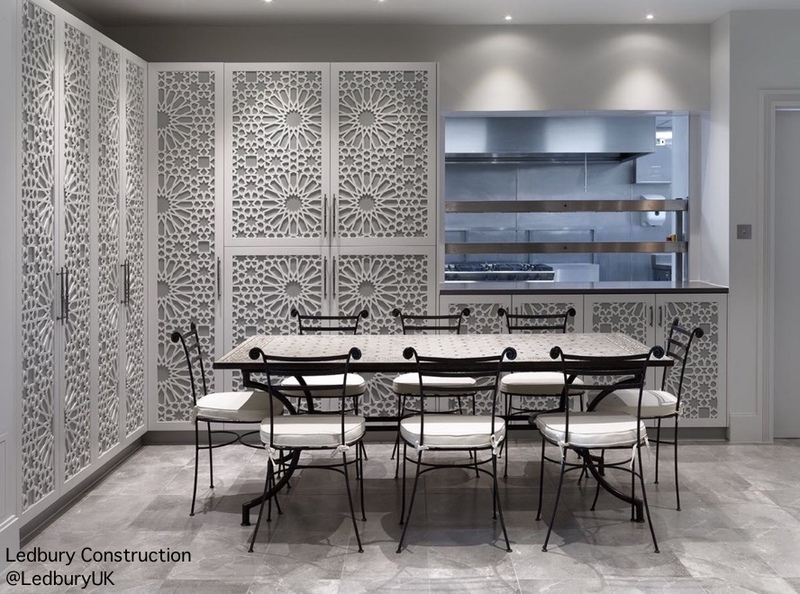 The kitchen is located at the Al-Manaar Muslim Cultural Heritage Centre. ITV’s Lizzie Robinson tweeted a quick video of the Duchess arriving. Meghan was visiting the kitchen to get an update on how funds raised through the sale of Together: Our Community Cookbook are being used. More than 40,000 copies of the book have been sold. That is £210,000 (roughly $270,000 at today’s exchange rates). You’ll remember that Meghan helped put the cookbook project together, and she wrote the foreword to the book. 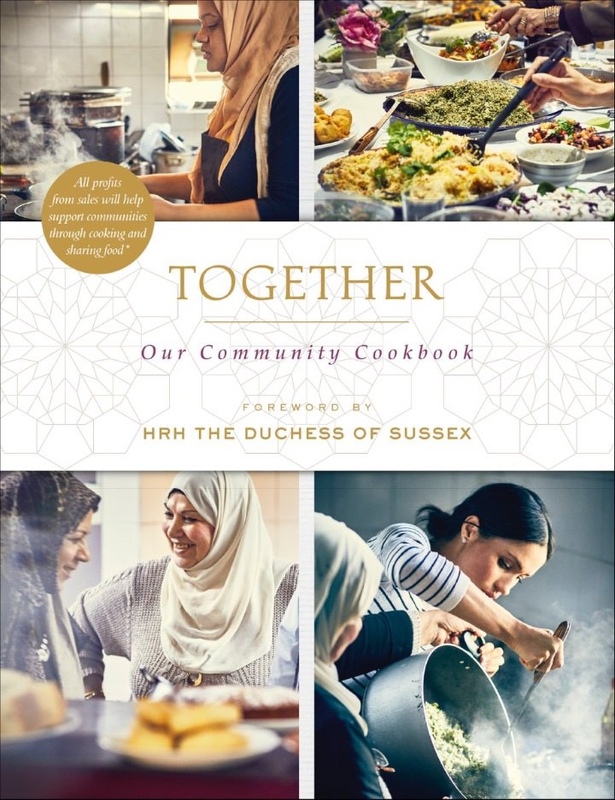 The cookbook features recipes from the Hubb Community Kitchen, started by women displaced following the deadly Grenfell Tower fire in 2017, which killed 72 people. ITV’s Chris Ship posted a video of the Duchess arriving in the kitchen. Some of the money is being used to keep the kitchen open up to seven days a week. Originally there was only enough funding to keep it open two days a week. The Duchess helped out in the kitchen during her visit. 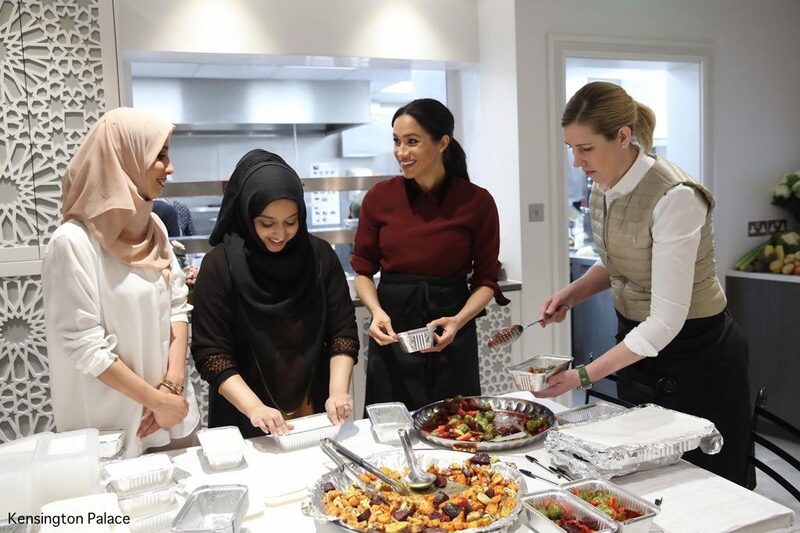 Meghan introduced her friend (and Michelin starred chef) Clare Smyth to the women as everyone was preparing 300 meals. The meals are going to local homeless shelters, care homes, and women’s refuges. 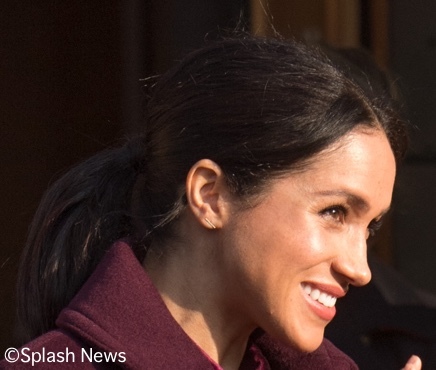 Simon Perry of People shared a video with Meghan and some of the women working on the meals. One way the money was invested was obvious: the kitchen has been renovated. It was completely redesigned, with input from the women from the Hubb. 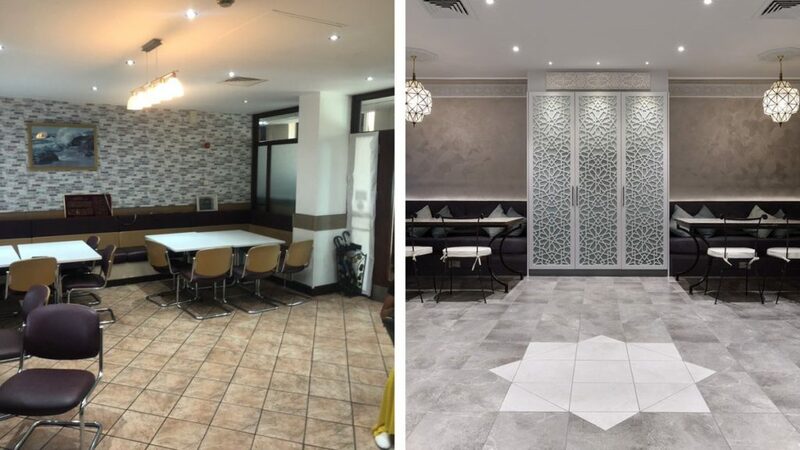 Here are “before” and “after shots,” allowing us to really see the difference. Here’s another view of the work done by Ledbury Construction. 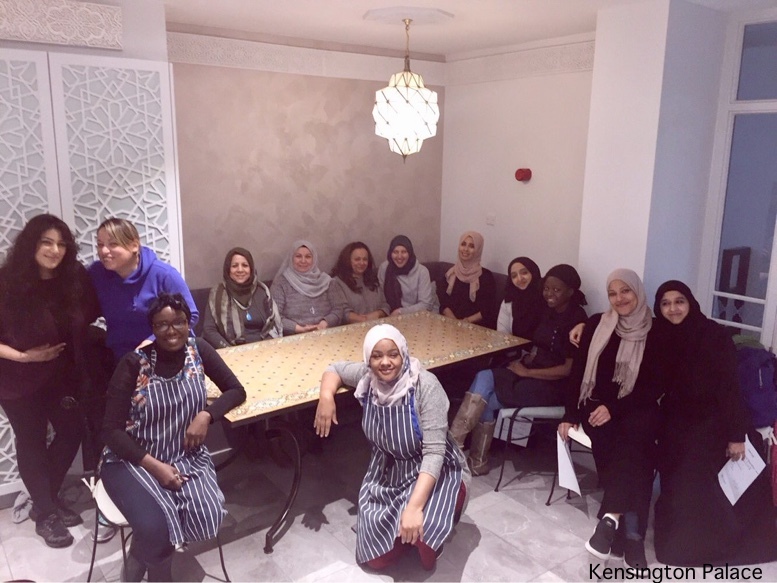 Money raised by cookbook sales has also been used for educational purposes; some of the women have been receiving training in things like food hygiene qualification. 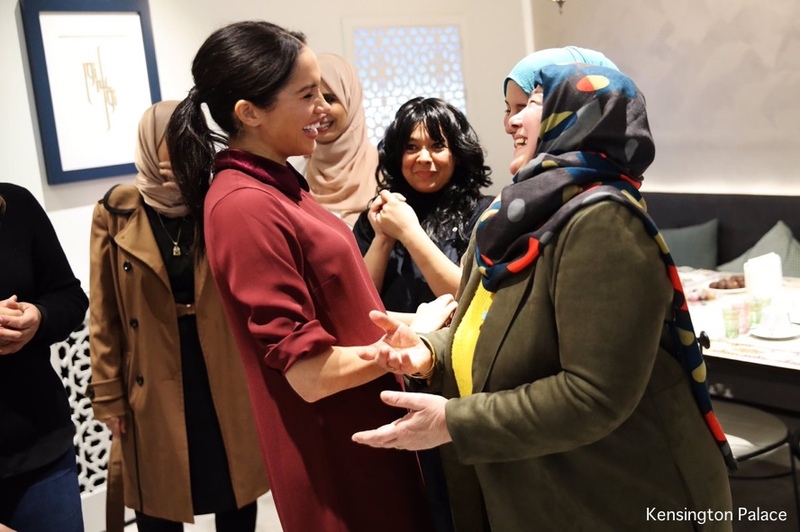 Today Meghan also heard more about the long-term vision the women have for the Hubb, including ways they would like to use funds to do more outreach in the community. Omid Scobie posted a video of Meghan as she was leaving. Now to what Meghan wore for today’s engagement. 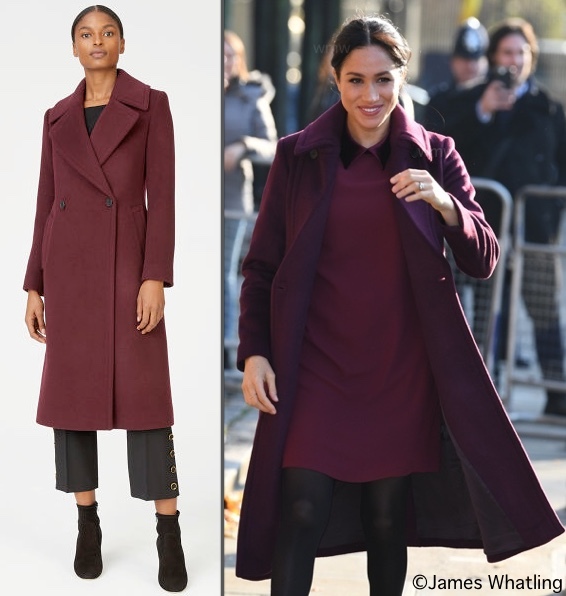 She was in a Club Monaco coat, it is a style called the Daylina, in burgundy. The coat is made in a wool blend and features notch lapels, a single vent on the back for ease of movement, and welt pockets at the hip. 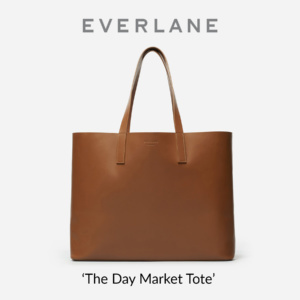 It looks like it is sold out online, which is apparently the only place it was available. Our thanks to Laura for her ID of Meghan’s coat. 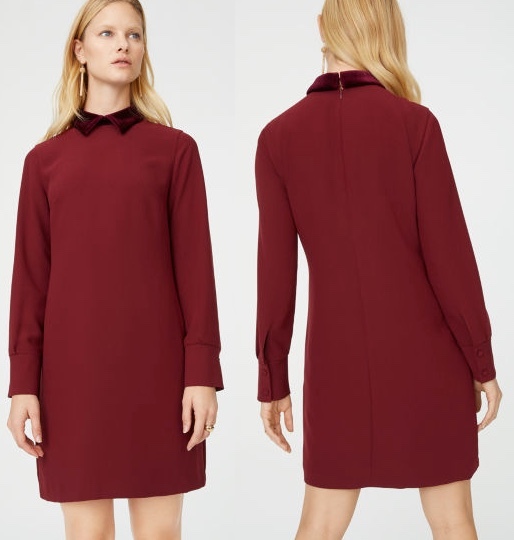 Meghan also wore a Club Monaco dress, the Sallyet style. The dress is polyester with a straight fit, double-button cuffs, fabric-covered buttons, and a concealed back zipper. It also has a velvet point collar. The dress is priced at $228, but Club Monaco has started its Black Friday sale already. Purchases totaling more than $150 are discounted 25% with promo code CMBLACKFRIDAY18; that brings the price down to about $170. We saw a new pair of boots this morning, the Givenchy Heeled Ankle Boot. 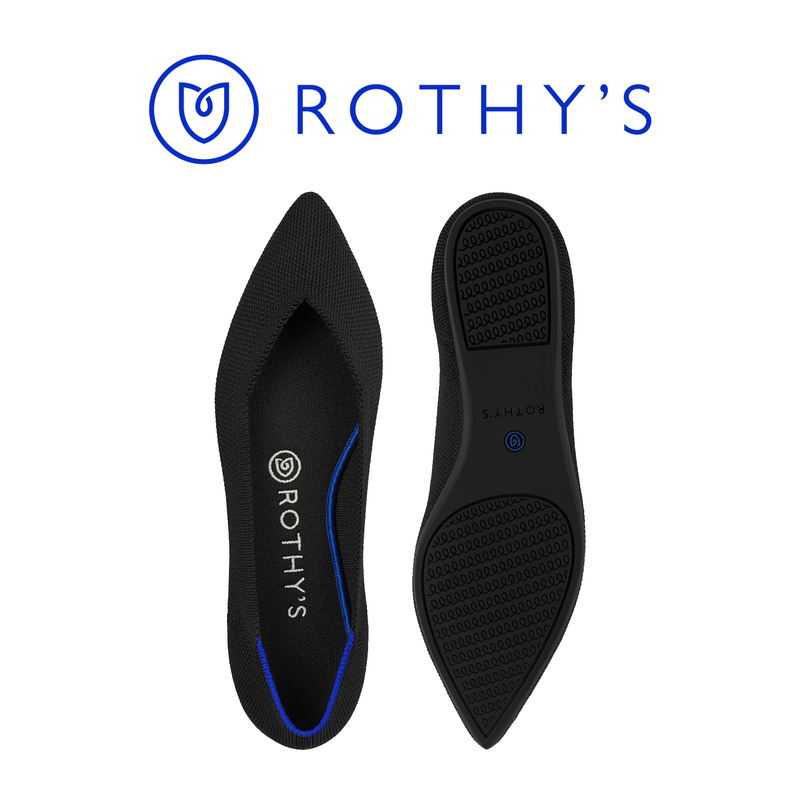 The boot is a slip-on style made of goatskin; it has a point toe design and a 3.5″ heel. We show it at multi-brand retailer Italist where the boot is on sale: originally $815, it is discounted to $698 and available in a mix of sizes. 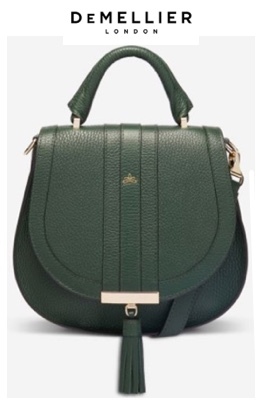 The style is also available at Givenchy, where the price is $995. Our thanks to Heaven for her ID on Meghan’s dress and the Givenchy boots! RING UPDATE NOV 23: It turns out that Meghan was wearing the Solange Azagury-Partridge Love Ring from the jeweler’s Filigree Collection. 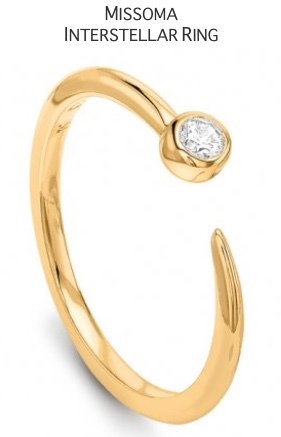 We mistakenly said the ring was the Jamie Love Ring by Meredith Hahn. UPDATE: I initially thought Meghan was wearing her Birks Gold Bar earrings again, but no longer believe that to be the case. The pair worn today is shorter in length than the Birks. We have not yet identified them. On a related note, the Duchess of Cambridge also had an engagement today. She also wore burgundy/berry. There’s been chatter about this online, debate about whether or not it was planned. I believe it was. Both women are sure to have heard about or read the stories in the tabloids about their hypothetical arguments, the fights they are allegedly having, all manner of things. Both are well aware of the unspoken messages their wardrobes send, and both are savvy enough to connect and say, “Hey, next time we have engagements on the same day, do you want to wear the same color or do something else to send a message?” Call me crazy, but I don’t believe it is coincidental they both wore berry/maroon clothing, both wore black tights and both wore ponytails on the first day in quite a while when they both had engagements. 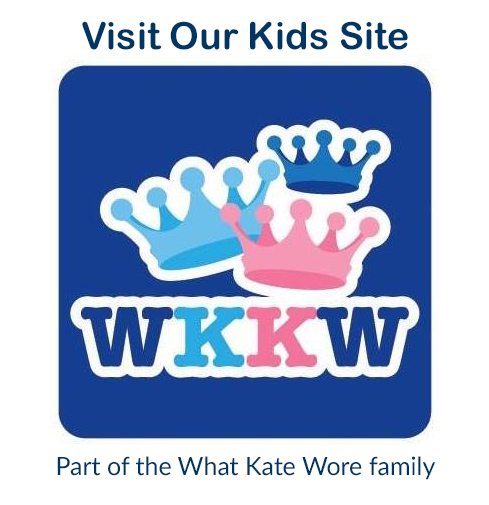 If so inclined, you can read about Kate’s outfit at our sister site, What Kate Wore. For everyone celebrating the holiday tomorrow, both Susans send lots of good thoughts and wishes for a very happy, safe and peaceful Thanksgiving! We’ll see you Friday when we continue the WKW tradition of a Black Friday/Cyber Monday post updating all of the sales and savings opportunities available over the weekend. We also wanted to remind you about the ABC News special, “Meghan’s New Life: The Real Princess Diaries” airs on ABC tomorrow night (Thanksgiving) at 9pm EST. All this talk about wearing the same colors makes me think about the same living arrangements that the Crambrige did when they were having there first child, the Queens have them house in the country called Amber Hall and now they have Apartment 1A in Kenninson place. I think the Queen is doing the same thing for Harry & Meghan she gave them Frogmore Cottage in Windsor, that in the country and when the other Apartment 1 is available and updated that will take a fewer years you will see Harry & Meghan live there and in the country too, just like the Cambridge’s. I think the press needs news of any kind. That is my prediction and time will tell the real story. Both women looked fantastic. And I love that Meghan started showing off her work ethic long before the wedding. I also want to try that avocado. . .something or other that Meghan says she now makes at home. Loved this ensemble, except for the booties (which my opinion is clearly in the minority here 🙂 ). So nice to see Meghan in a festive color after so much black and navy this fall. I love the dress. It looks comfortable and yet sophisticated. I honestly don’t think Kate and Meghan planned the coordinating outfits, though it is a heck of a coincidence. They are members of the BRF and are capable of rising above any tabloid speculation about their relationships, appearance, etc. On some sort of special occasion, like one attended by Her Majesty or a family wedding, I believe there is careful coordination of colors and obviously dress code. But they’re clearly independent women who wouldn’t be inclined to bend to the whispers of the press. It makes me wonder if there was something else going on that day–a private party or reception with a theme that they would both be attending. Or perhaps it’s a joke to be played on a member of their staff. But outside of that, I can’t honestly see them consulting each other on their day to day clothes as it would obviously draw the dreaded comparison of “who wore it best,” even when it’s not the same label. I think Meghan looks spectacular! The cut-out booties/shooties are fun, and I think she pulls off the “mistmatched” burgandies very well. 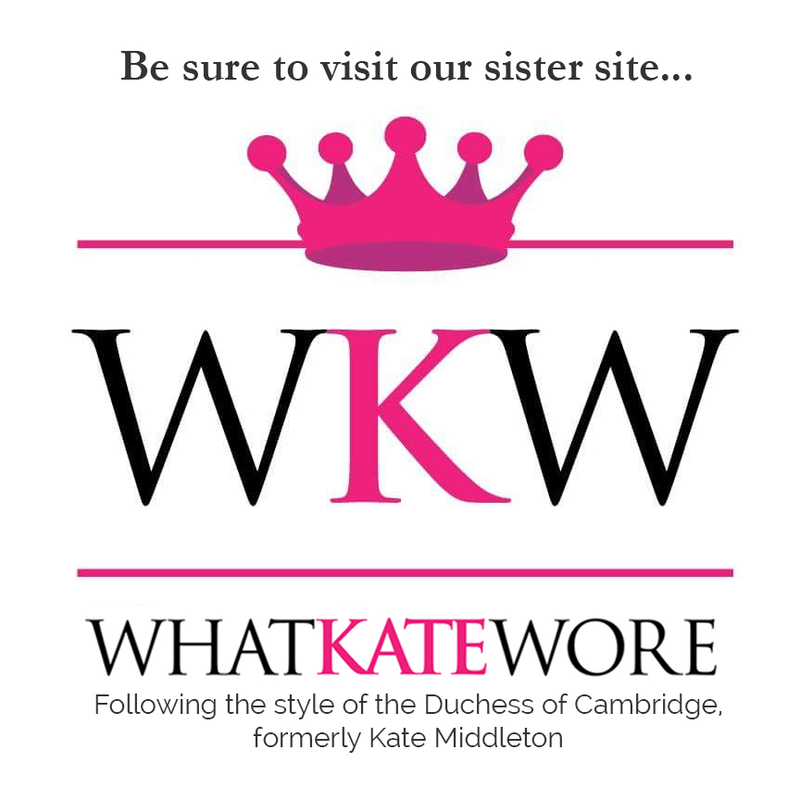 Whether or not they coordinated, it’s fun to think that both Meghan’s and Kate’s outfits are fun interpretations of the same guidelines: “ponytail, burgundy outfits, black tights/shoes…go!” It’s a great way to see how their personal styles vary even if they came up with the same criteria like above: Meghan with roomier, more “modern” or minimalist pieces, and Kate with more structured and “senior” pieces. They are both beautiful women with different jobs, different aesthetics, and different messages to send. I know that this blog and the sister blog are great for “in the weeds” tidbits on the significance of holidays, functions, histories, etc. So as someone from the book publishing world I will only add: it’s interesting to see how the renovations, etc. are being attributed to the “proceeds of book sales.” In reality, book sales earn royalties on a quarterly basis. Since the cookbook just launched September 25th, the first royalties period wouldn’t end until December, and then they aren’t paid automatically. So what I think this actually means is that the organization received an advance against royalties when they sold the rights for their book to be published. They likely got quite a large sum of money up front, something in the six-digits at least, for a book with a foreword by the DoS, because of the potential for high sales of the book. They will not earn further money on the book until they sell enough copies to earn out that advance. That is likely to happen given how popular the book is (I don’t have exact sales figures), but they wouldn’t see their first sum of money from actual proceeds of the book until the new year. Very interesting, Holly. Thank you for taking the time to lay all that information out for us. I enjoyed learning about it! Do you think the matching Duchesses could also be “twinning”? How many times have you showed up at work and your favourite colleague is wearing the same colour/style outfit as you without “getting the memo” before hand. It could be unconcious/coincidental mirroring, which I think also demonstrates a common affinity. @preppyhippy that’s a really lovely story about you and your daughter. Very heartwarming that you were able to reconnect, especially around this time of year! The boots are to. die. for. The rest of the outfit is very nice, but I can’t seem to get over the mismatched reds. I think it can work for other colors–blues for instance–but here it just feels eye-fatiguing. Would rather a closer match, or else contrasting colors, in the coat and dress. I see what your mean, Jessica. Try looking at the velvet collar on the dress. It is the same colour as the coat. Let the collar be what ties these two variations of the colour together. The collar definitely matches the coat, though that’s more clear in particular photos (daylight especially). I personally hate the color combo of purple and red, but these colors are subtle enough to not have that clashy effect for me, especially as they are both in the warm red tone of purple. I love this whole outfit but especially those booties!! They are to die for. This whole post made me emotional. 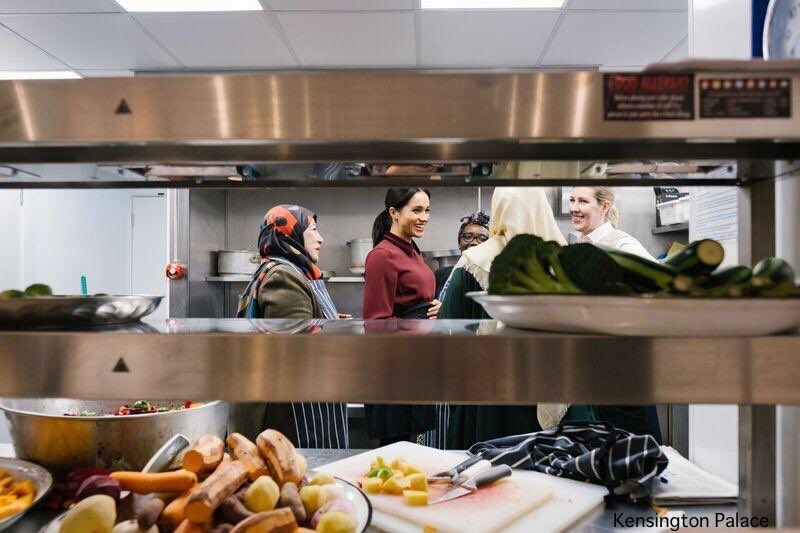 It’s unbelievable to see what an impact Meghan’s attention has had on this kitchen; I’m so glad they were able to keep the place open every day and receive such a beautiful renovated space! The fact that these women have lost so much and are now using their time to help others not just in their own community but also women in maternity wards and sufferers of domestic violence is absolutely awe-inspiring. Meghan clearly has a connection with these women as well. Beyond that, loved Meghan’s outfit as well. The colour looks great on her and it must be very comfortable during pregnancy. Nice to see her in tights as well, feels very British! Meghab looks nicely pulled together and comfortable and the color is great. But those killer booties are the main attraction. I hope we see a lot more of those. Lovely look on Meghan, professional yet comfy and accessible for a kitchen outing among friends. Those booties are to die for! (Although the vegan in me is crying for the goats — it’s a yin yang struggle of colossal proportions) Everything works here, including her ponytail. She looks so happy and in her element — this is the kind of work where she just shines. It all happened so quickly — the cookbook came together (ha!) so fast and then sold so many copies immediately and the kitchen is already redone, etc. Phew! Just a taste of all the good ahead that she’s going to do! I loved this look and the whole engagement – it’s so clear that Meghan cares deeply about this place and the work they do at the kitchen. 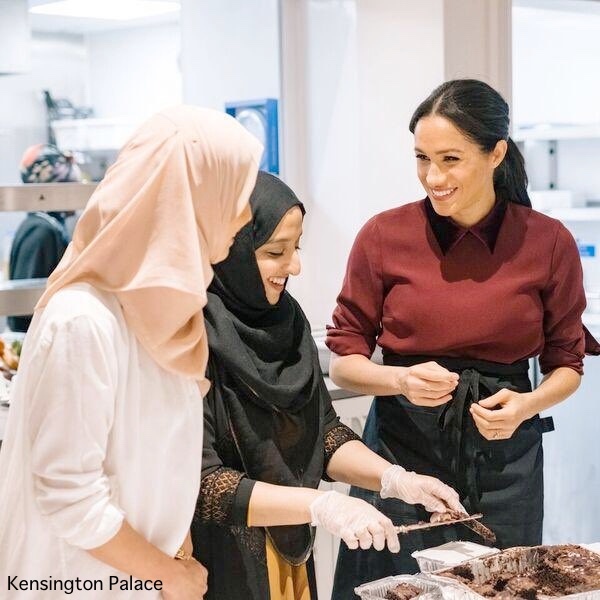 This is definitely The Tig Meghan coming out – focus on food and community. What a great way for her to support them. 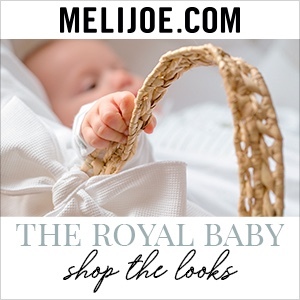 In one of the videos, you can hear her ask one of the women about her mother – Meghan clearly has a bond with these ladies. What a great cause that we are reading about, I look forward to the updates and success. Love the gorgeous berry coloured outfit, looks a lovely rich Autumn colour. I find it terrific fun that she and Kate look to have shared several elements in their appearances today, the maroon tones, black tights and heels, and both sporting ponytails. It’s great too that Meghan has found a comfy smock style from Club Monaco better suited to her developing figure. My only regret is that she still wants to wear such a heavy – albeit beautiful – coat loose over the top rather than a more complementary jacket style. 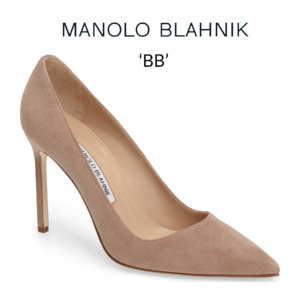 Her Givenchy shooties are to die for, such stylish curved upper edges and that cheeky heel quiff – superb! I agree, Ammanda, The outfit has colour, it is loose enough to fit her expanding body, it is appropriate for the event, it is modern but still befitting a royal, her legs and feet are not bare. I believe that Kate wore a similar burgundy dress, with black tights when she was pregnant with Prince Louis. Today Meghan is true to herself but rising to the expectations that a member or the BRF should exhibit. Very pretty outfit for Meghan. This was probably one of her first royal involvements and it shows – she looks so at ease and happy in the Hubb Kitchen. I only have two not-so-fashion related quibbles, that being: personally I do not like leather products and do not buy genuine leather, so I am not a fan of goatskin boots 🙁 and I cannot get over hands in one’s pockets while meeting and talking to people (especially seen in the arrival videos). But these are really more of my own pet peeves and the Duchess looks great! Also it is so good to see her working despite pregnancy (which hopefully means she is feelimg well). The color, the make up, the booties, the clothing, but most of all her enthusiasm is everything! I really like this look- very comfy and cozy looking, as well as classy. Love the color scheme with the black tights and booties. I just don’t like the velvety collar- somehow it looks too clunky and childish to me. What a great cause, and you can tell Meghan enjoyed her visit very much. I agree, this is Meghan at her best, and I think the stylish and comfortable coat and dress reflect that. The colors are wonderfully appropriate for the season and flattering on her. I hope we see this dress again during her pregnancy. While the booties are impossibly chic, I don’t like them for this particular function as they are not as approachable as the other pieces she is wearing. All three occasions we have seen her with these women has been a look into genuine camaraderie and caring, and in just a short amount of time since Meghan’s involvement the positive changes and endeavors they have all experienced is amazing. This is truly an instance where the effect of royal fairy dust is evident. I love how warmly the women are greeting her and hugging her. Don’t you just get the sense that they are all old friends with true connection and relationship? This is not just a project for her, it’s clearly something she put her heart and friendship into. The outfit is beautiful. Love that warm wine color on her, with that touch of velvet. She looks warm, comfortable, and chic and those booties just knock the whole thing out of the park. All the heart-eyes for the boots…if only my wallet matched my taste! Just lovely. The cause, her dedication, that positive energy coming from her and her beautiful outfit. All around goodness. Can’t imagine how she could do more for this cause. And then how wonderful is it to hear that the funds gathered are already making such a difference! I feel thankful that pepper like her exist and hopeful that more will follow her example. Today is Meghan at her very best. Her warm, kind personality is most evident as she hugs the women and takes interest in their work. The fact that she even visited shows how much she cares. Also her outfit is just right for the occasion. 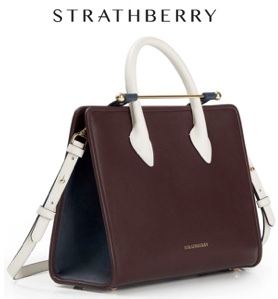 Those of us wanting to see her in a colour can enjoy this subdued, but very pretty burgundy. The coat and dress are a good style for her blossoming body and their prices are affordable. The black tights and ankle boots are great with the dress and coat and are a fine choice as the temperatures dip. Even her pony tail adds to the look, as it is casual, but stylish and hair doesn’t have to be pushed out of her face. This is the Meghan we’ve been waiting to see. I think Meghan must feel a lot of kinship with others from a culture foreign to the native British on, almost a fellow orphan of the storm alongside those who have lost their homes just as her own life has been turned quite upside down by marriage and early motherhood. I was interested to discover than Meghan has now worn wine tones several times, first at the Invictus closing ceremony in Toronto, and twice on tour, once in a spotted sun dress and then a very smart Hugo Boss dress when leaving Australia. If her colours have to be all dark it is a relief when they can at least be varied a bit from black and navy. I think the ‘almost a fellow orphan’ comparison is far too generous. These families lost their homes, due to a tragic event not of their doing. Meghan chose to move to England, get married and have a family. These are two very different situations. It’s great she’s helping them, but in no way did her life in the US as actress or now as part of the BRF resemble their lives. Love the color – monochromatic burgundy with different textures is a smart, sophisticated alternative to navy. The boots are so flattering on her legs and have such a beautifully unique shape. Meghan looks stunning and elegant and really should be pleased for helping to save the Grenfell Kitchen. Didn’t know that – what a fitting ring then! Absolutely adored her look today, I think it has to be my favorite to date. Loved the berry shades and hint of velvet. Of course I am DYING over those booties! 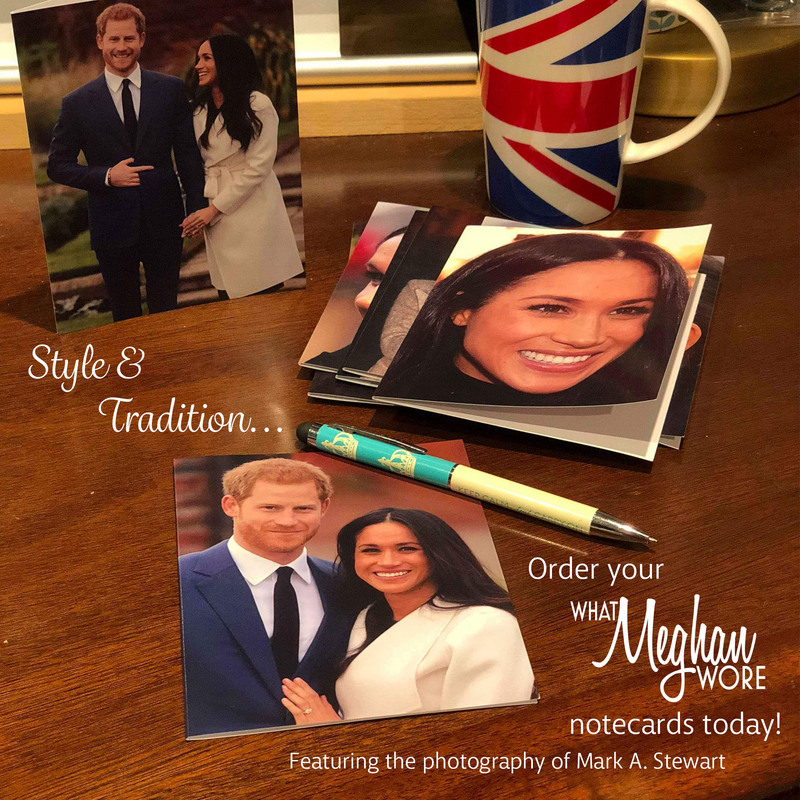 A charming and fun look for Meghan! Oh those booties! I am delirioius over them too! Went from total no on previous post to a total yes on this outfit. She looks beautiful and comfortable. Love those boots! The dress and coat are also perfect for the occasion and affordable which is great. It’s easy to love designer duds but I love it when the Duchesses wear the stuff we’re more likely to buy for ourselves. I hope to see those boots again soon they are showstoppers. Chic and comfortable…love this look! One of my favorite fall colors. She looks beautiful in burgundy. She brings joy and purpose to every project…..I am just so impressed with what she has done since she joined the BRF. Diana would be so proud. Lovely look on Meghan, enhanced greatly by her obvious and thorough enjoyment at being with these wonderful women again. Some of these photos reflect the most genuine emotions ever captured of Meghan.